When thinking about one’s personal wellness, knowledge is key and awareness is empowerment. Student Health Services at TWU advocates for students to #KnowYourStatus by offering free HIV screenings and additional personal health resources to all enrolled students throughout the school year. In the realm of the Human Immunodeficiency Virus, better recognized as HIV, knowing one’s status is critical when making healthy choices or participating in risky behavior. According to the Center for Disease Control and Prevention, HIV is a virus that attacks the immune system and destroys cells in the body that fight away disease and infections. In the United Sates, at least two people test positive for HIV every hour of every day, due to its quick spreading character via sexual behavior or drug injection using needles. 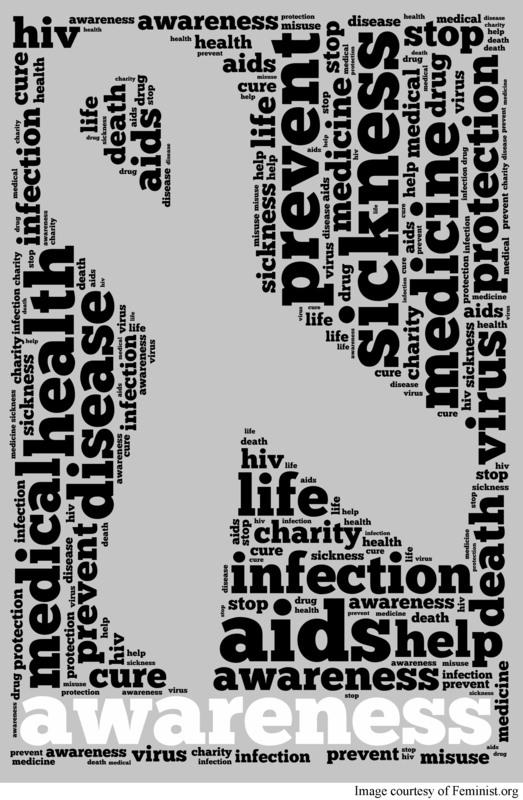 Statistics also mention that half of all new cases of HIV result between the ages of 15 and 24 years old. Student Health Services at TWU have partnered with outside organizations including MHMR of Tarrant County to make it possible to provide screenings free of charge to students through grant funding. Additional organizations in the Denton region providing screenings and testing to students include Health Services of North Texas and the Denton County Health Department clinics. Clinic services are available to all enrolled students at a reduced cost that favors college-sized budgets. Future HIV screenings through Student Health Services will be held by appointment on April 5 and April 20 from 12-4pm. Here are the solutions for this weeks games!